Bellevue Faceoff Academy’s mission is to provide premier lacrosse faceoff specialist training for 4th to 8th graders. 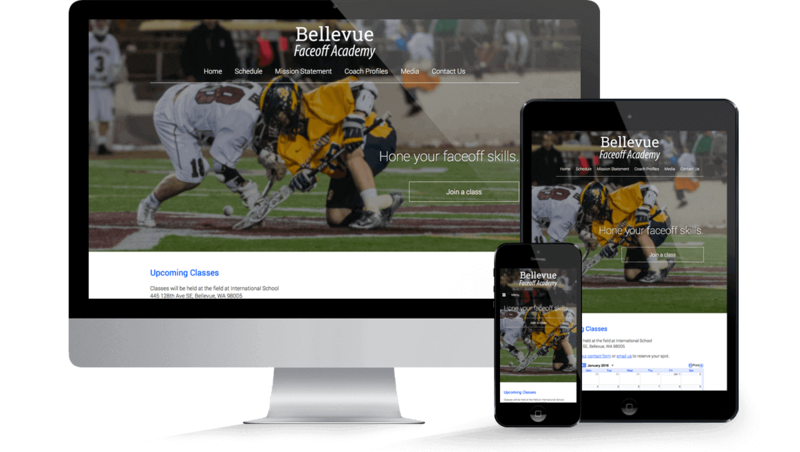 Bellevue Faceoff Academy focuses on the basics of faceoffs, winning plays, and shooting on the run. 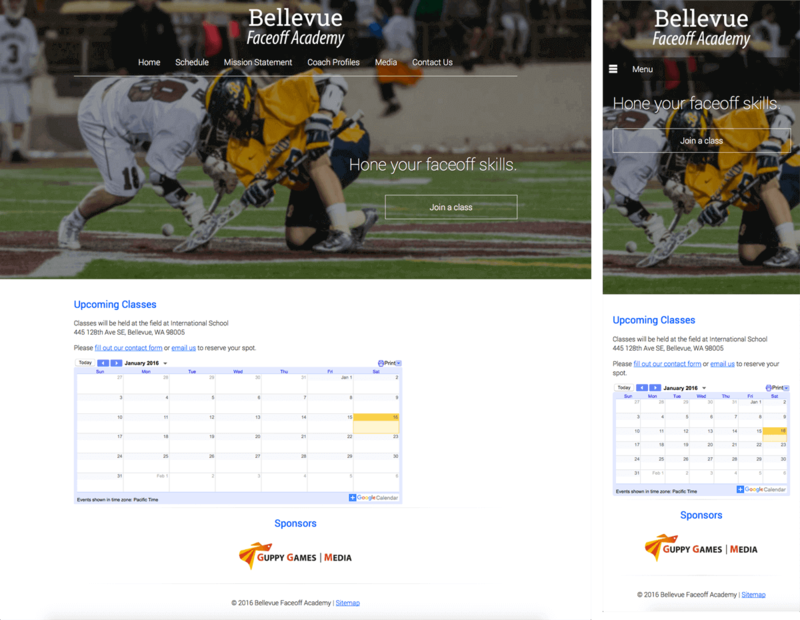 I designed a logo that would communicate Bellevue Faceoff Academy’s persona and a website that where Bellevue Faceoff Academy students could easily see upcoming classes.